Unfortunately, in Pakistan, almost 22 million locals are forced to drink contaminated water due to the poor sanitary conditions in the country. 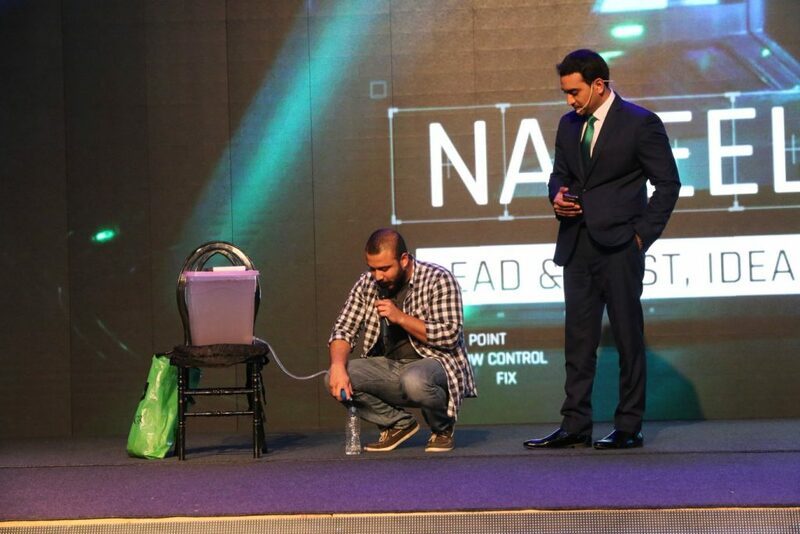 To challenge that, PakVitae, a startup out of National Incubation Center (NIC) in Lahore has found a solution for the dirty drinking water. The team of PakVitae has created such a model that is capable of purifying 400,000 litres of water and cleaning up to 99.99% of contamination. 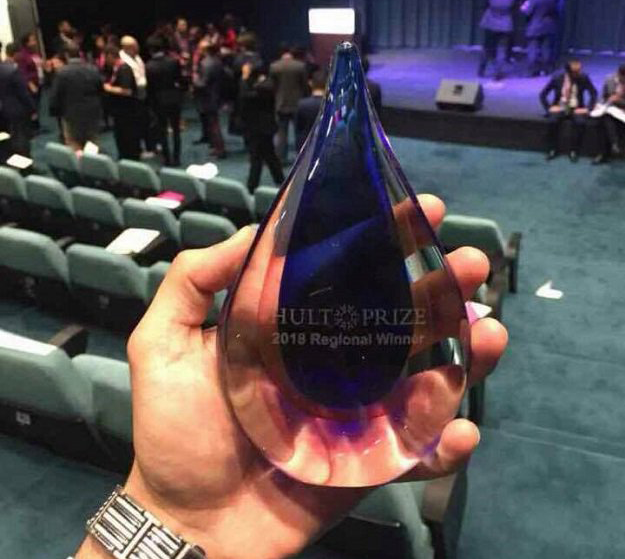 This project has made the startup win the regional HULT Prize for 2018 among 800 participants from different countries around the globe. The startup has triumphed the semi-finals, however, the Grand Finale of the competition has yet to be conquered. Moreover, as a result of winning the prize, the team will be on its way to the United Kingdom for a two month period fully funded training program. After that, the startup would present their final pitch at the HULT Grand Finale to be held in the coming September. “I was the more privileged one because I got the best medication and could afford to lose that much weight whereas, in Pakistan, more than 500,000 children die because of this disease each year,” he added. Sohail stated that their work demands to collaborate with NGOs, Government organizations, Pakistan Army, educational and health institutes, and micro-entrepreneurs to provide the people with clean affordable water. Share your thoughts down in the comments section. For more on the startups, keep following TechJuice.